Pakistani Street Foods in Jeddah: Pakistani cuisine has several delicious dimensions; however, one of the severely underrated aspects of the Pakistani cuisine is the street food. Much like street food around the world, Pakistani street food is the typical on the go meals and snacks. however, something unusual is that the Pakistani street food is made fresh right in front of you, which makes it more so interesting. 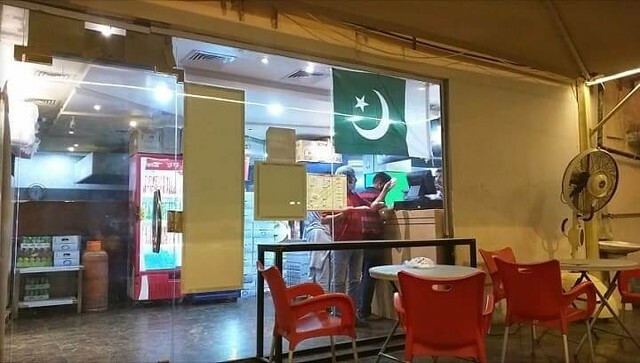 Those of our readers living in the city of Jeddah have a lot of different choices to try fresh and delicious Pakistani street cuisine. If you are in Jeddah or planning on visiting, these are the spots that you absolutely must try out. 1-Nirala Sweets: Do not get confused between the snack shop and the restaurant. Nirala Sweets is the best choice for those looking for a delicious samosa, Haleem or pani puri. Nirala Sweets, staying true to its name is also the best place to get your hands on Pakistani sweets such as kulfi, jalebi, and ras malai. Nirala Sweets is located on Sabaeen Road, parallel to the Flamingo Mall, in the Al Azizyah District. 2-Red Chillies: Contrary to our last sweet post, this one is a tad on the spicier side. Red Chillies is one of the best places to visit to try the famous Paratha rolls. The rolls come in a variety of flavors and choices such as malai boti, seekh kabab, and chicken boti. They even serve a DIY roll platter. 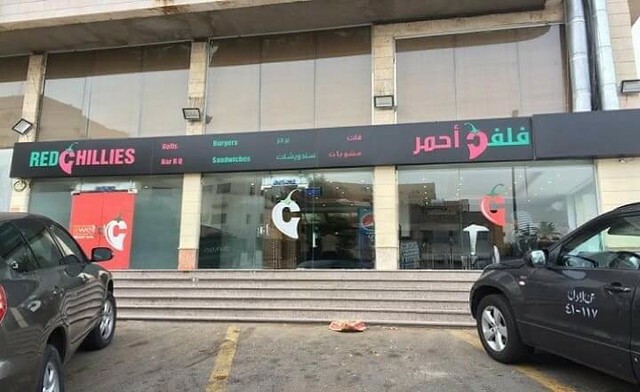 Red Chillies is located at Al Odabaa Street located in Al Aziziyah District. 3-Student Biryani: Student Biryani is the pioneer of the exclusive biryani restaurants in Karachi, Pakistan. 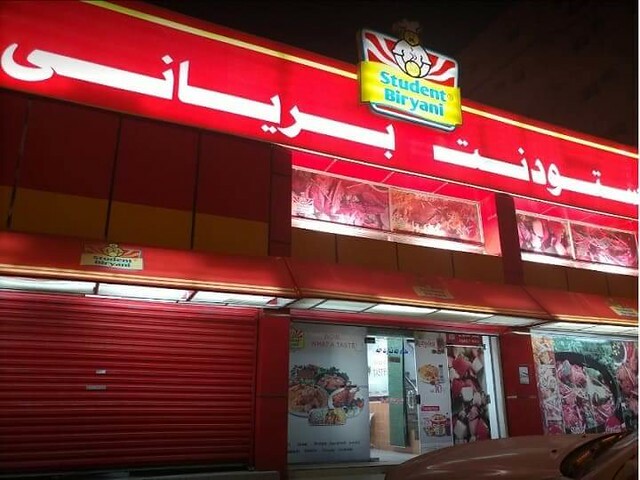 Being one of the oldest biryani establishments, it has now opened a branch in Jeddah. Student Biryani has a steadfast loyal following of foodies who are drawn by the delicious biryani. Biryani is available in a huge variety. 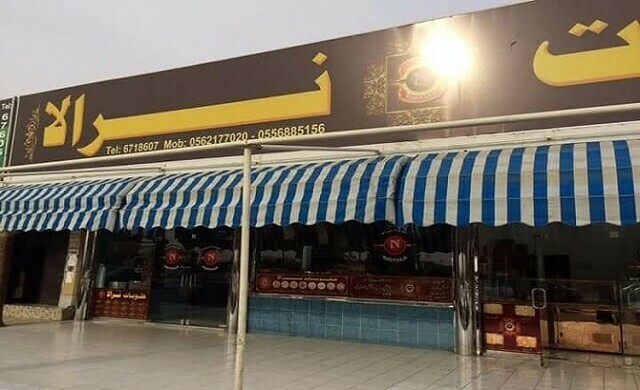 Student Biryani is located on the Prince Majid Road in Al Aziziyah District. 4-Fine Sweets: Fine Sweet is an excellent place to get your hands on Pakistani sweets, such as jalebis, as well as some authentic Pakistani savory snacks such as samosas. 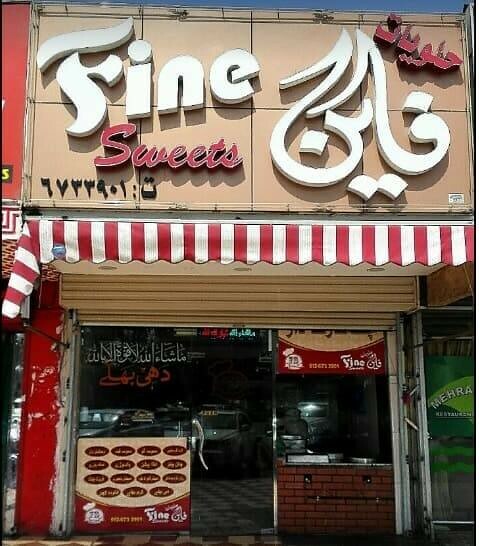 Fine Sweets is located on Sabaeen Road, parallel to the Flamingo Mall, in the Al Aziziyah District. 5-Afnan Karachi Haleem: A hidden gem of Jeddah, Afnan only has 4 special items on its exclusive menu. The menu consists of bun kababs (the desi version of the burger), fish, Haleem and nihari all of which is cooked fresh, right in front of your eyes. 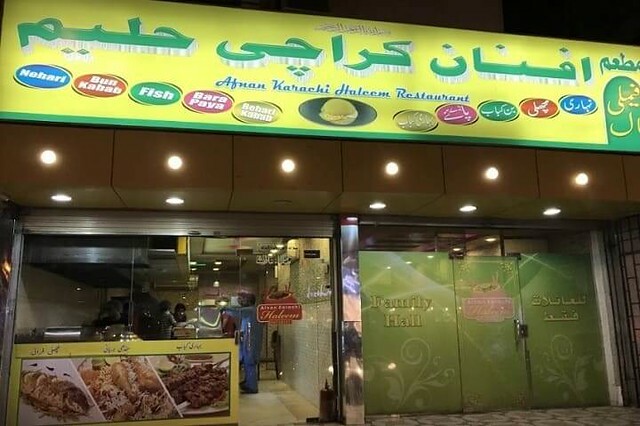 Afnan Karachi Haleem is located on the Al Muallefeen Street, in the Al Aziziyah District. How can we have a Turkish Breakfast in Jeddah? How to make delicious Saudi style (Lamb) Laham Mandi?